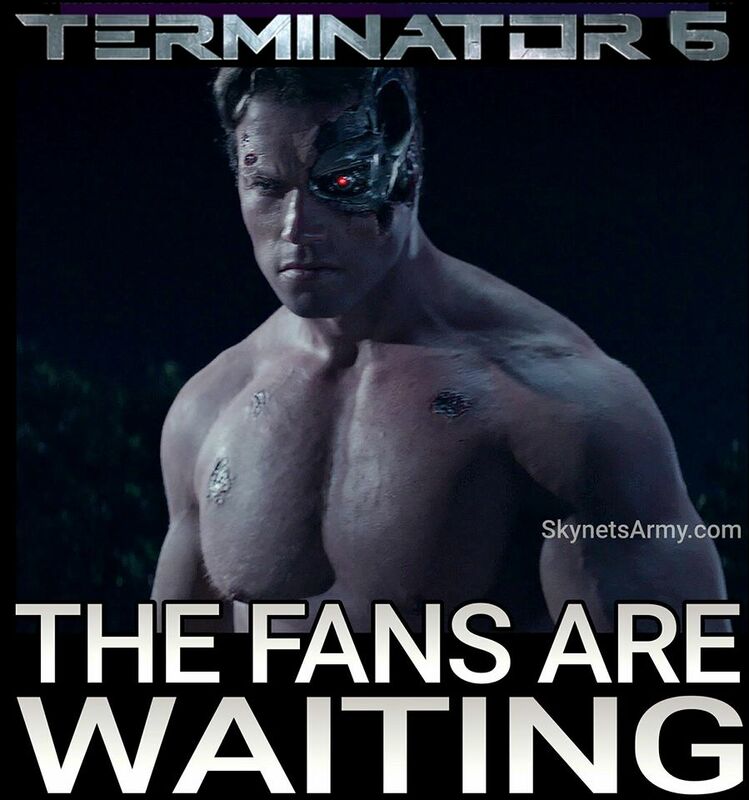 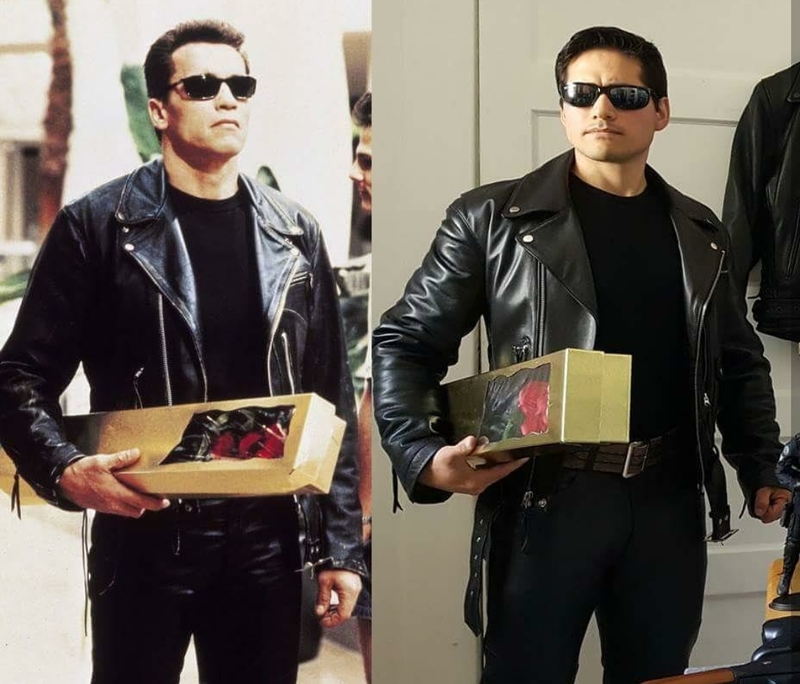 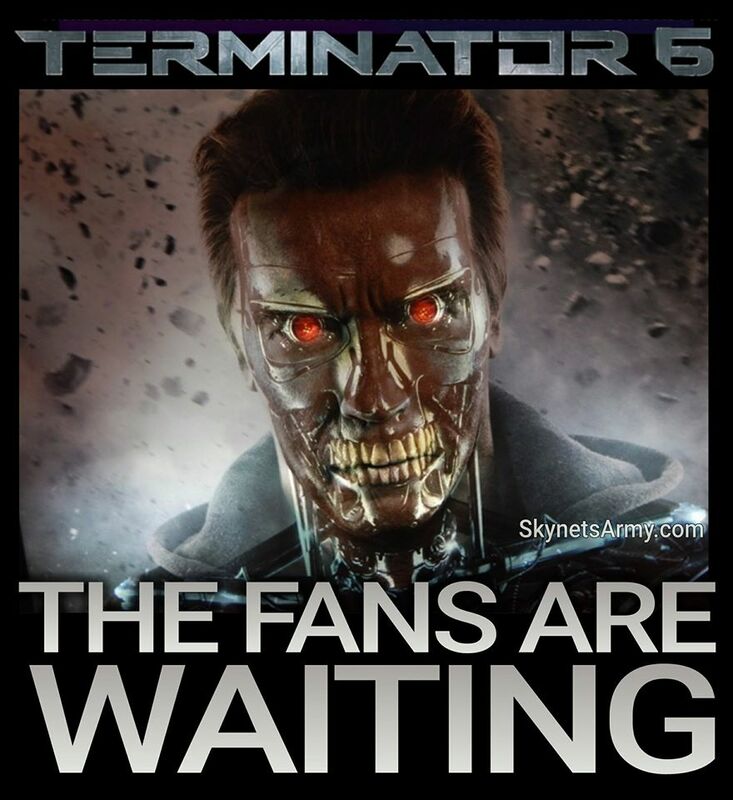 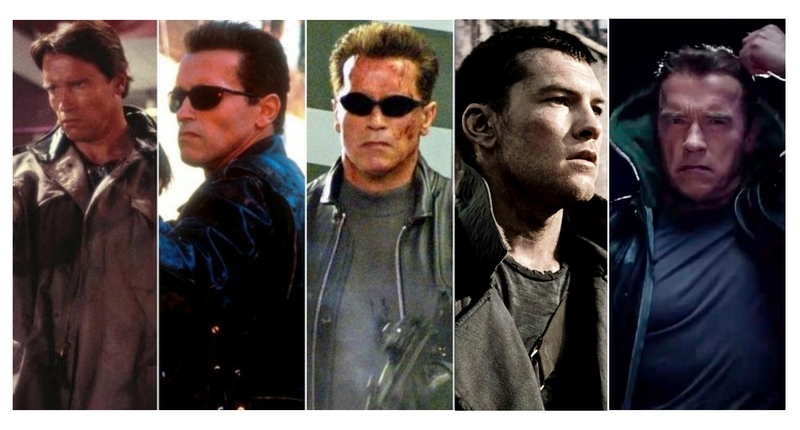 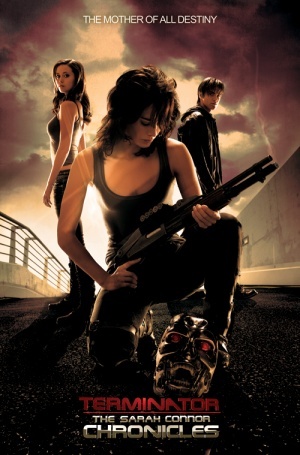 TERMINATOR 6, 7, 8! 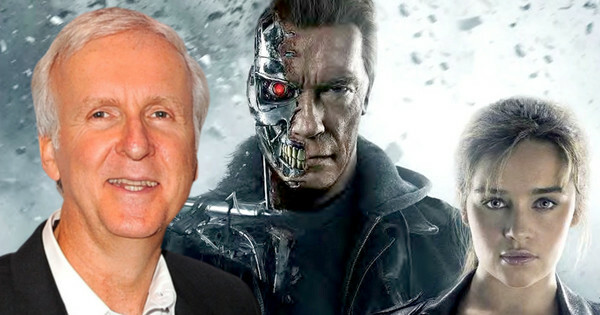 James Cameron wants a new trilogy if copyright issues can be resolved! 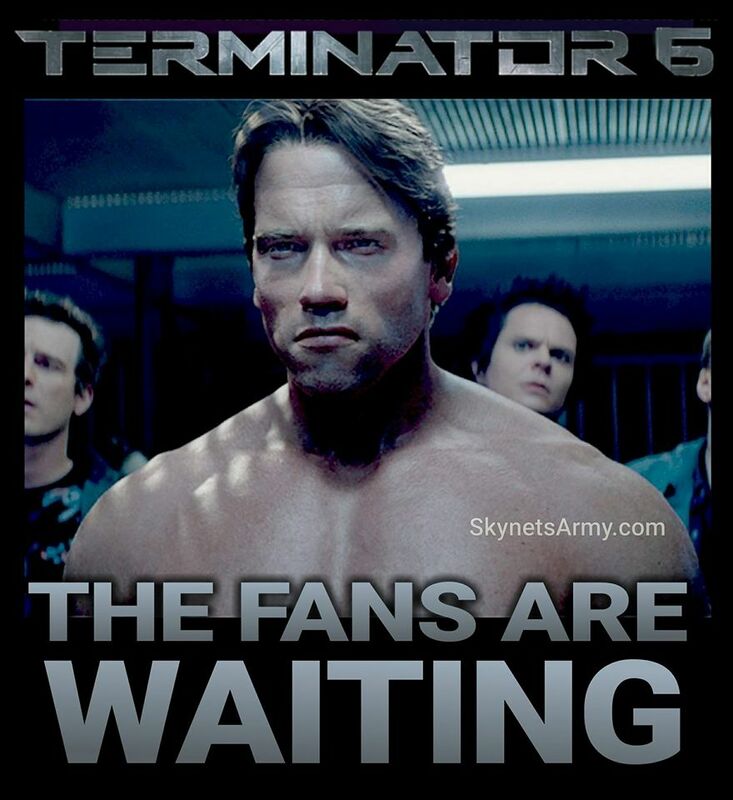 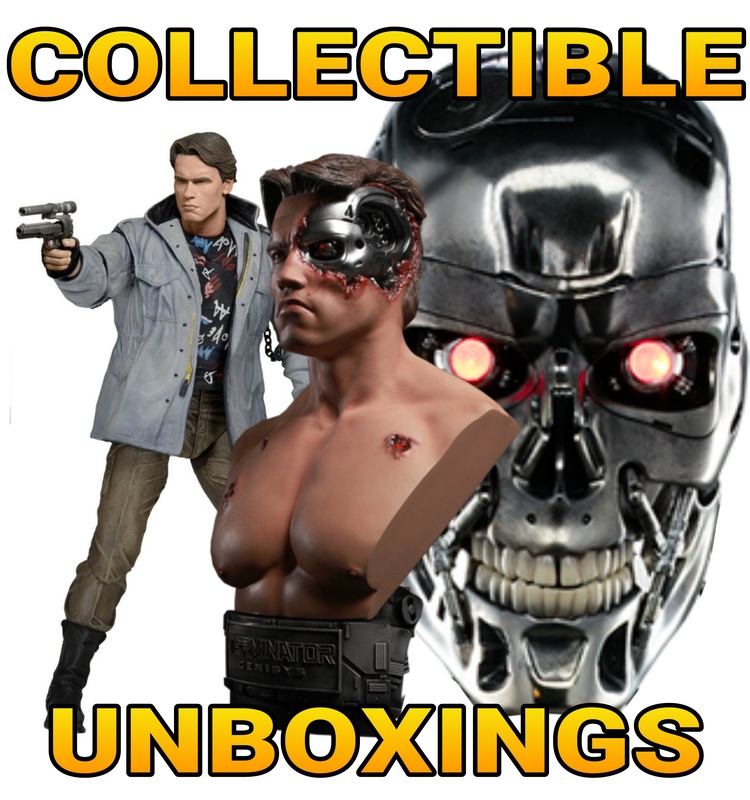 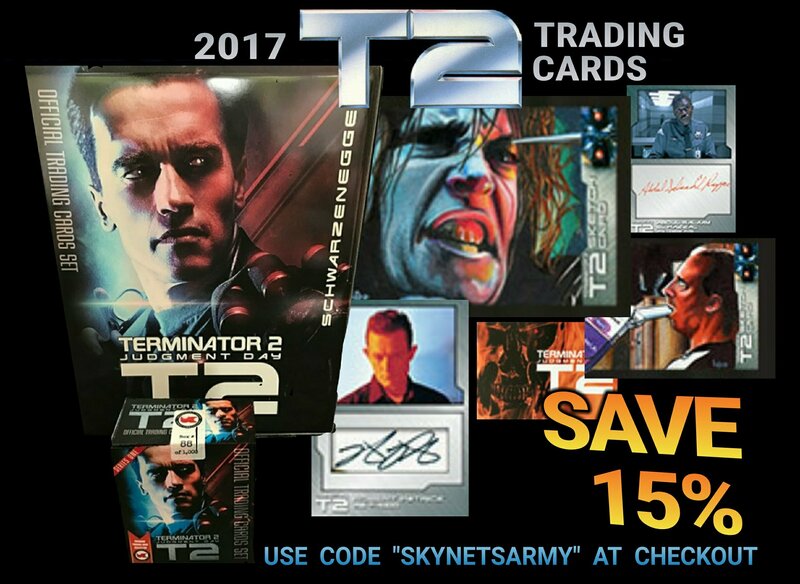 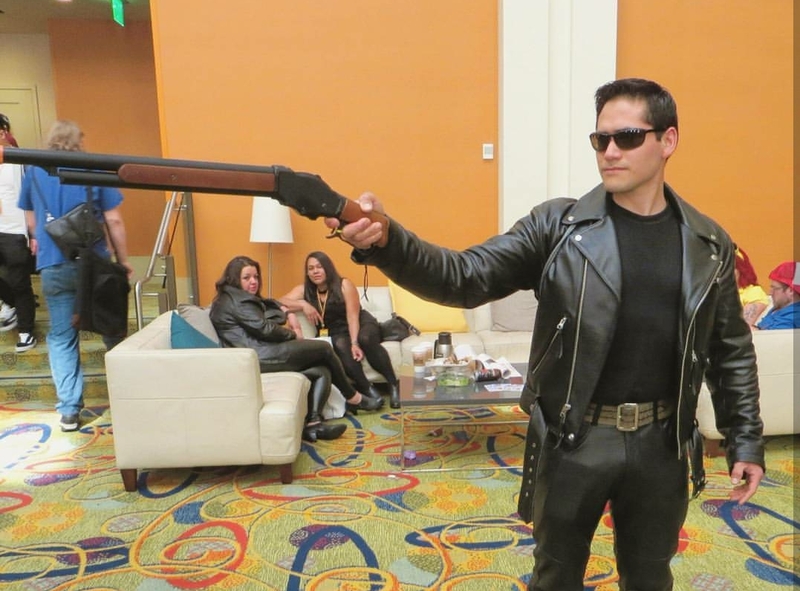 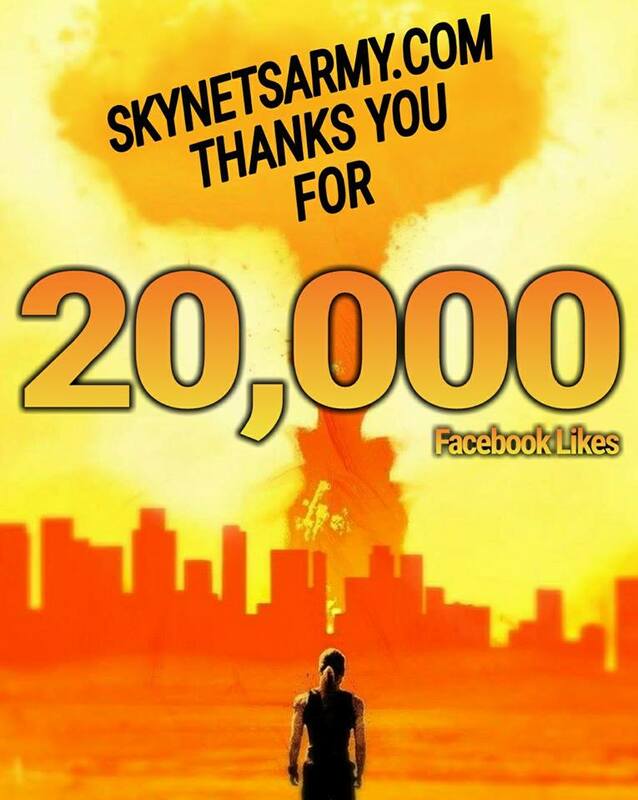 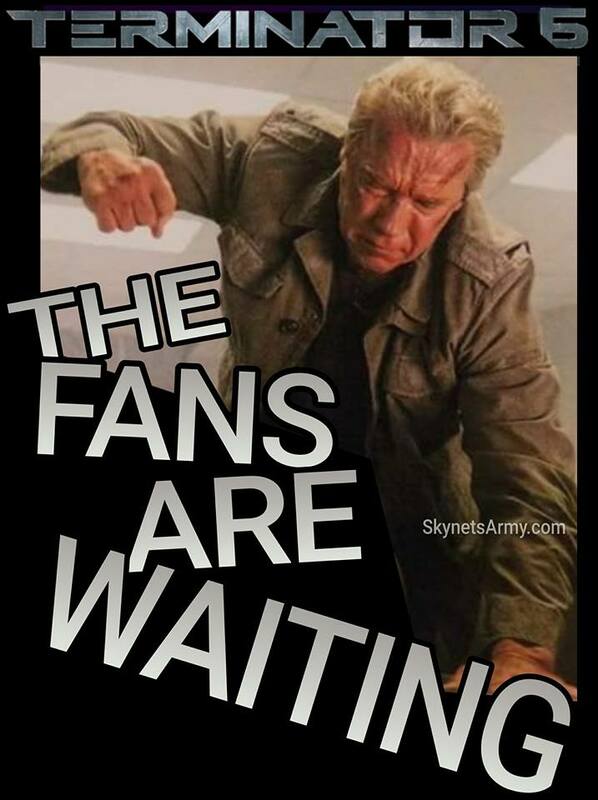 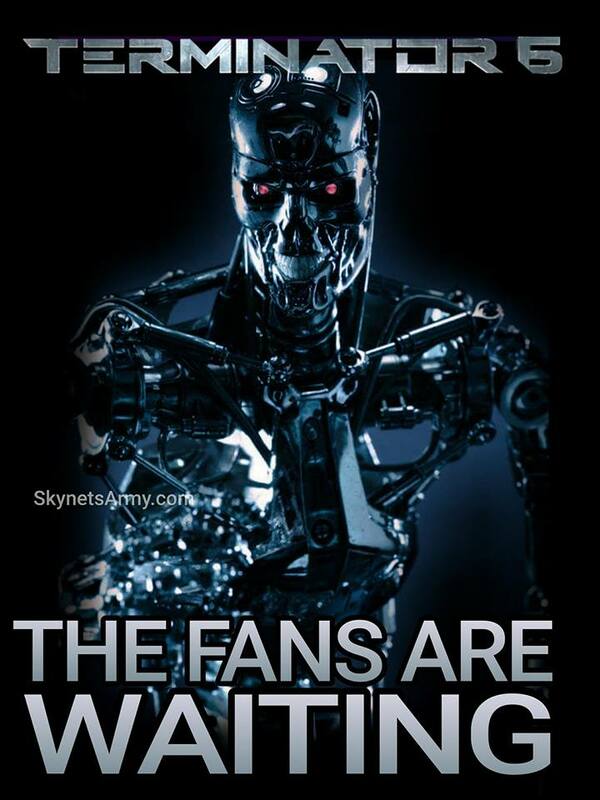 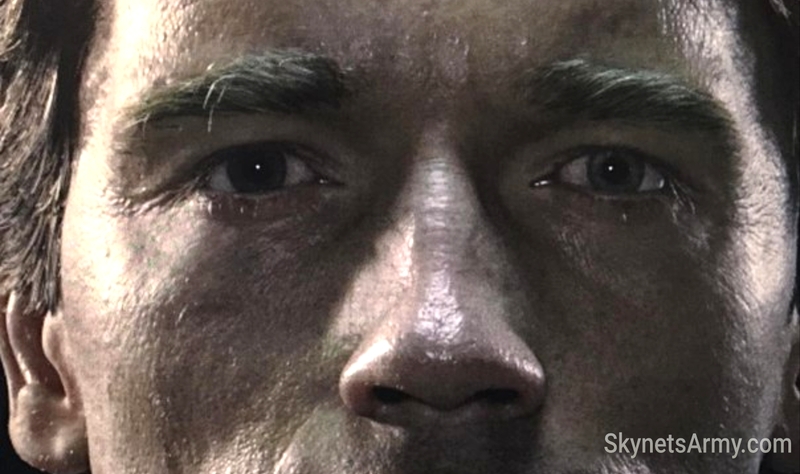 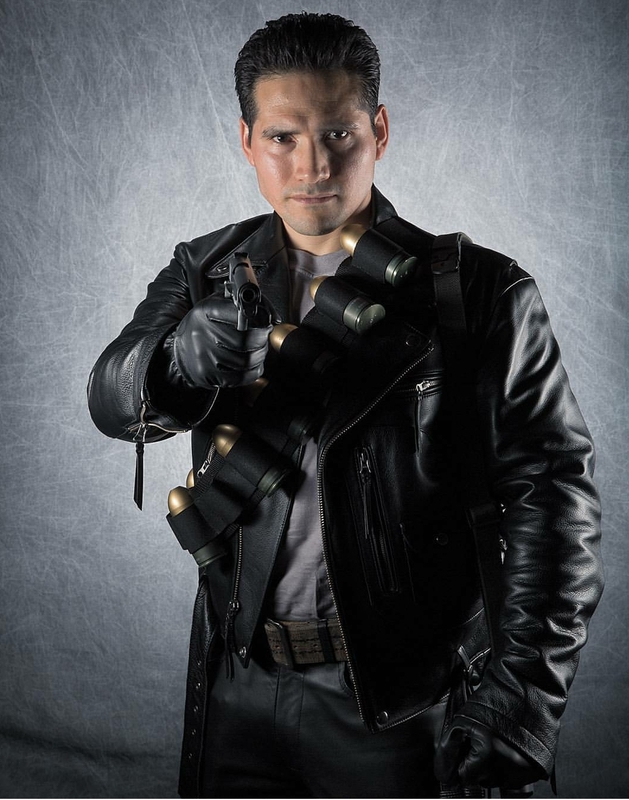 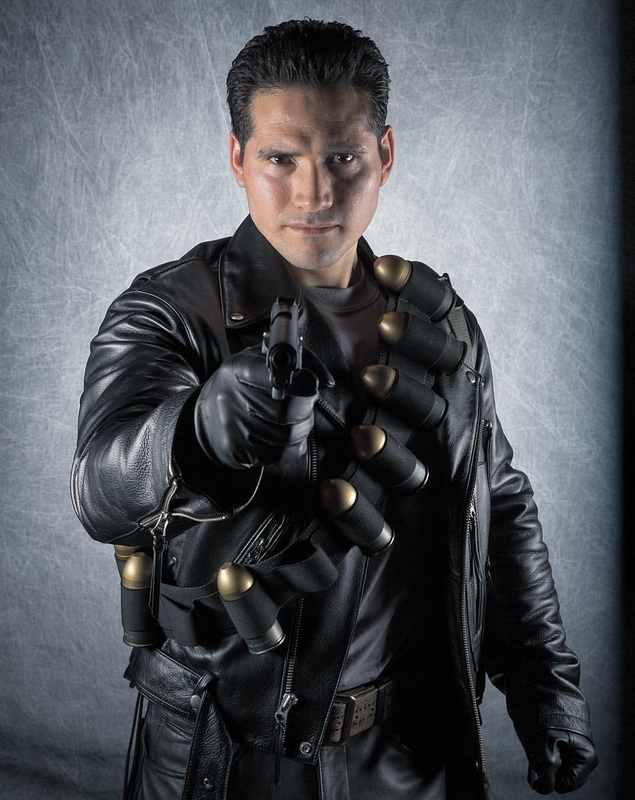 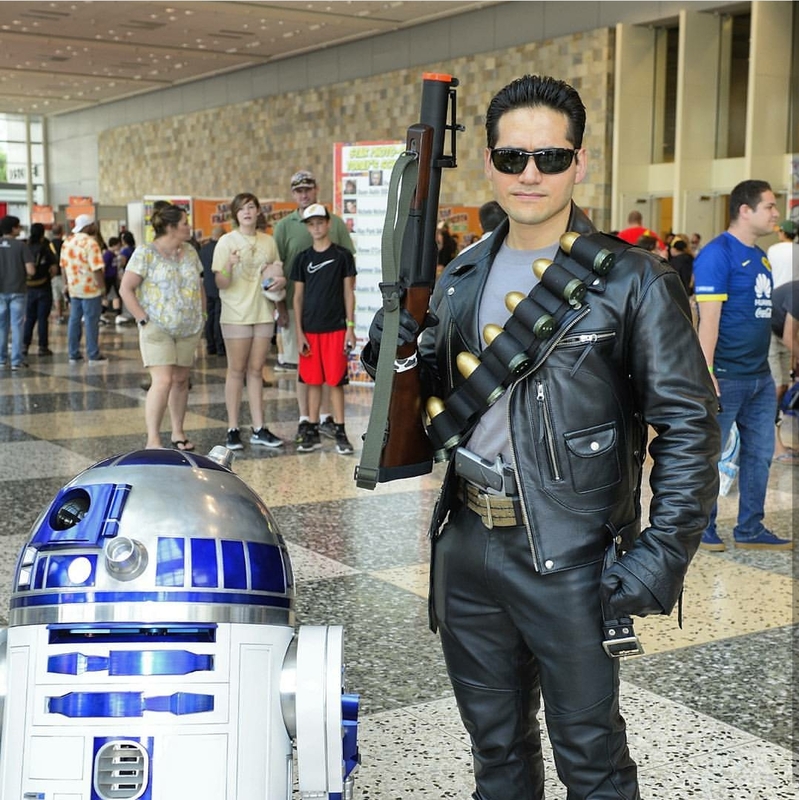 Well now it’s getting exciting Terminator fans! 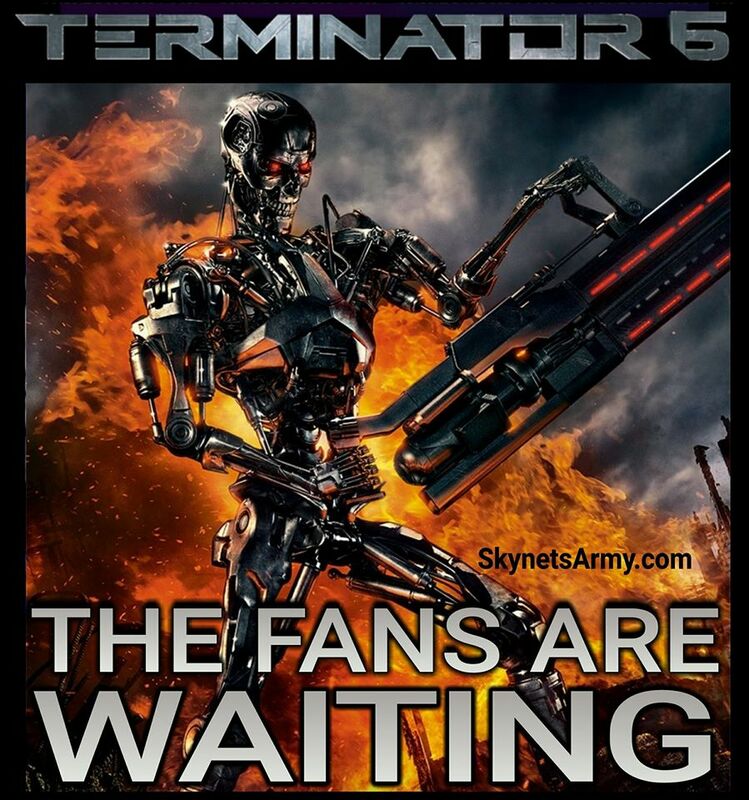 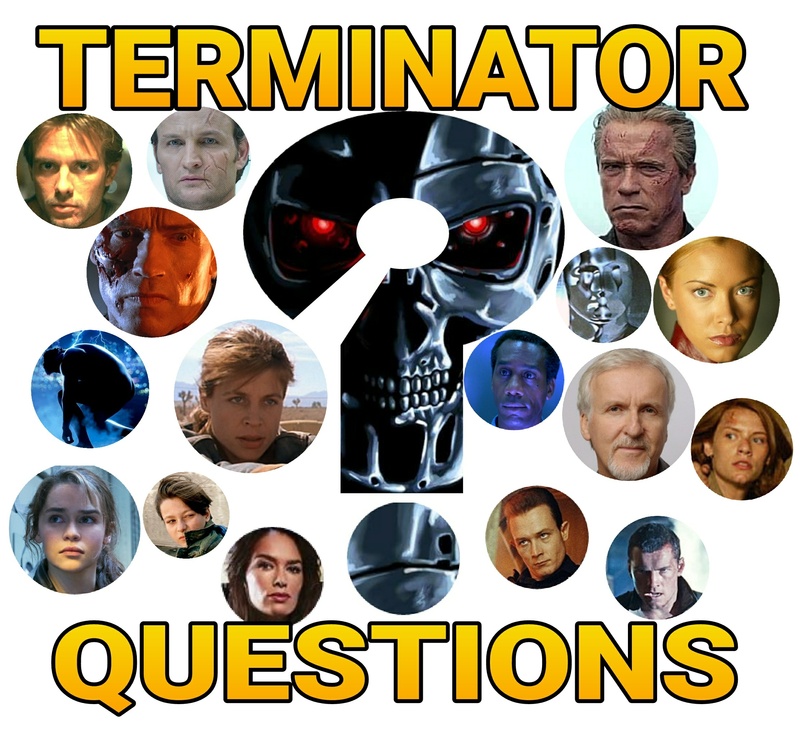 The “News Corp Australia Network” (NCAN) had an opportunity to sit down with the creator of the Terminator franchise himself, James Cameron, and during that conversation Cameron revealed that he not only wants to make “Terminator 6”, but a seventh and eighth Terminator film as well! 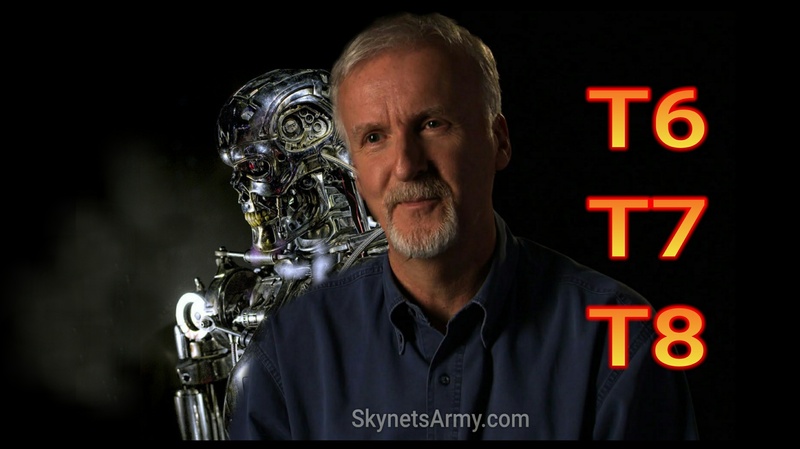 Yes, James Cameron wants to make a new trilogy… but he has to clear some copyright hurdles first. 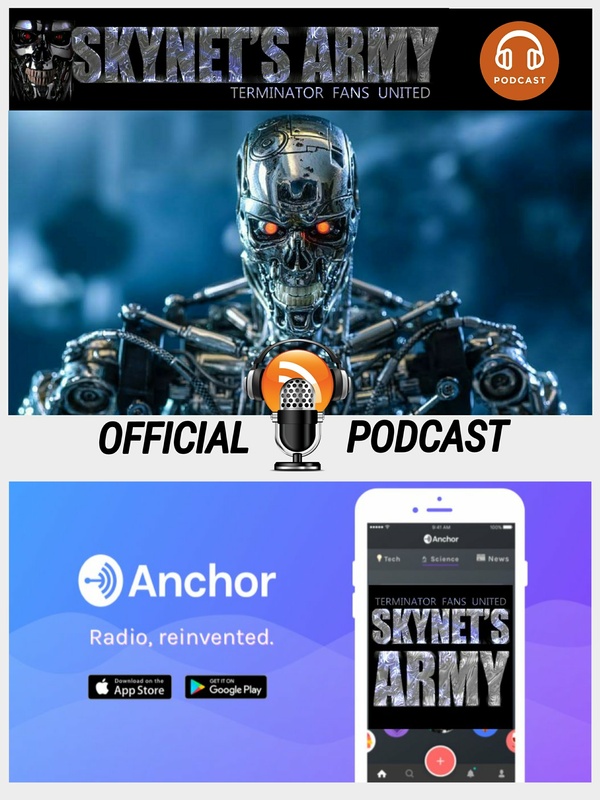 This validates what we reported back in March (found HERE) that Skydance and James Cameron were in deep copyright negotiations. 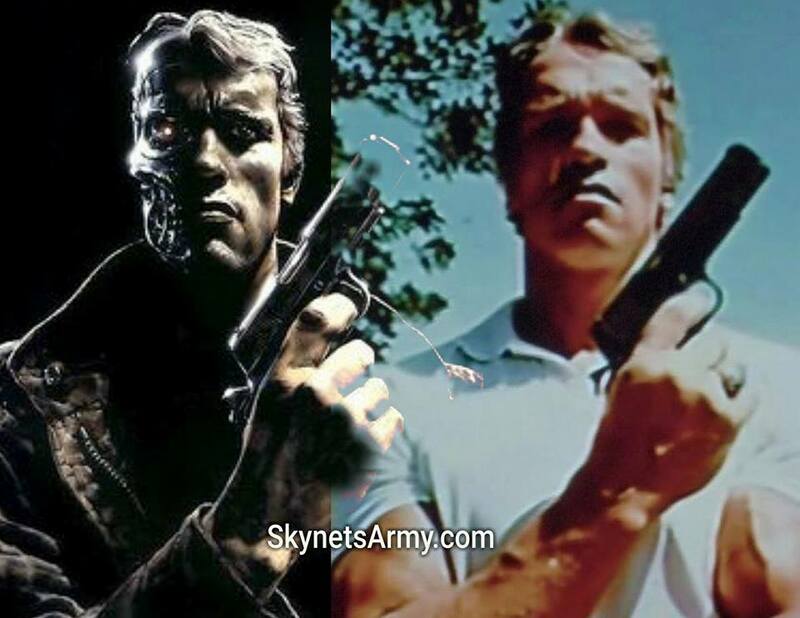 Will James Cameron end up the sole copyright owner of the Terminator franchise, or will it end up as as shared ownership with David Ellison’s Skydance? 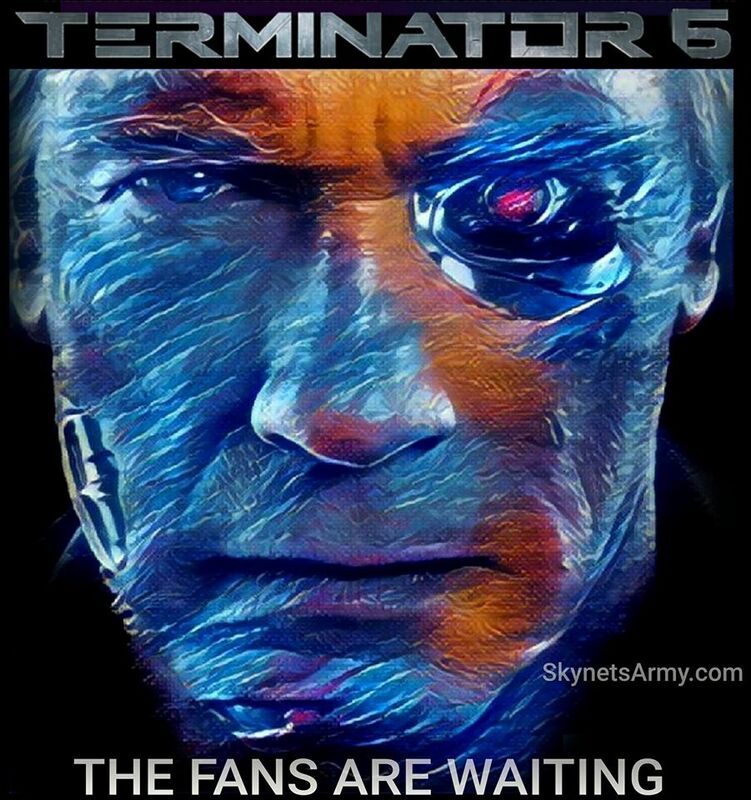 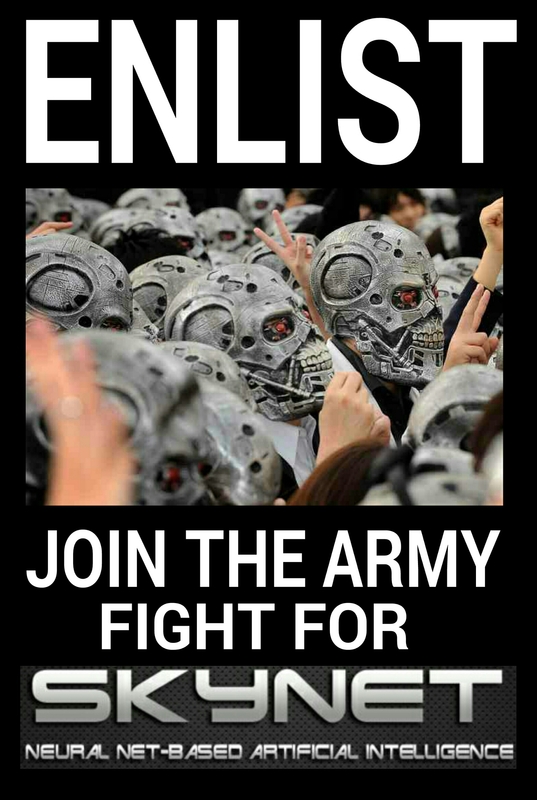 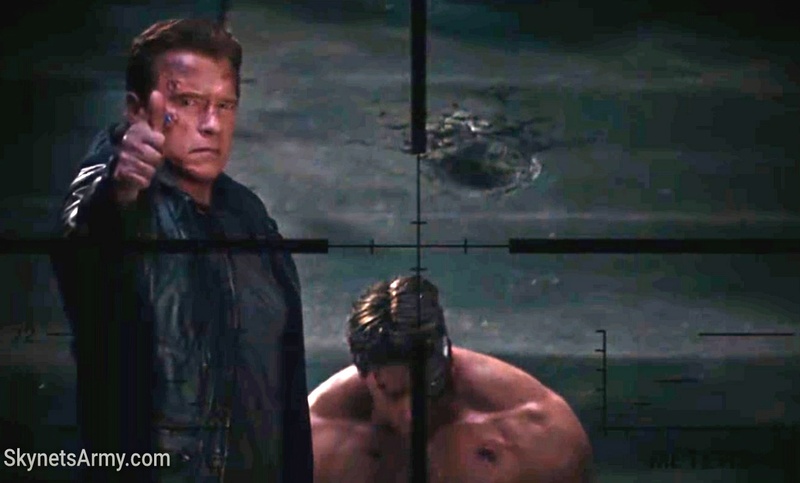 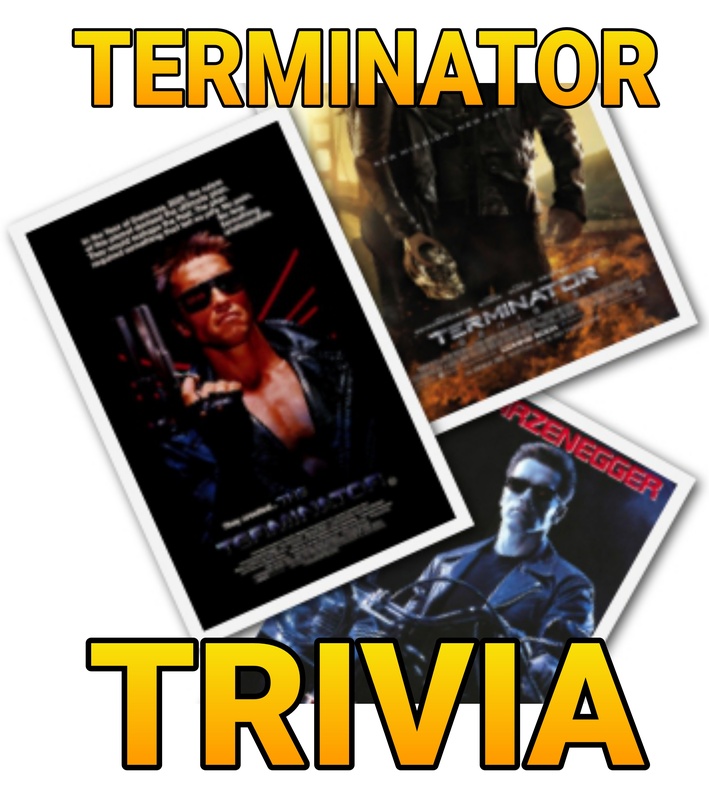 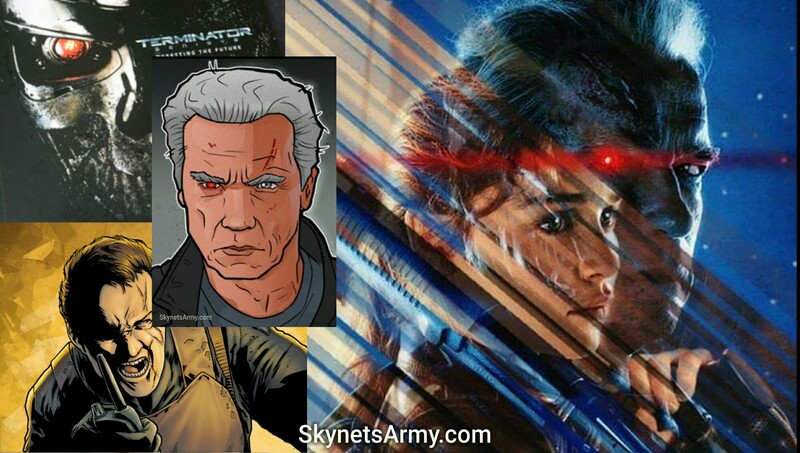 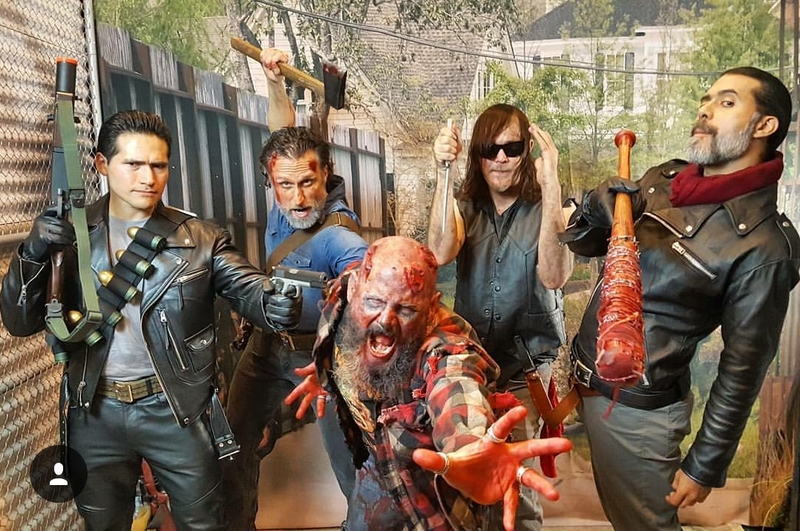 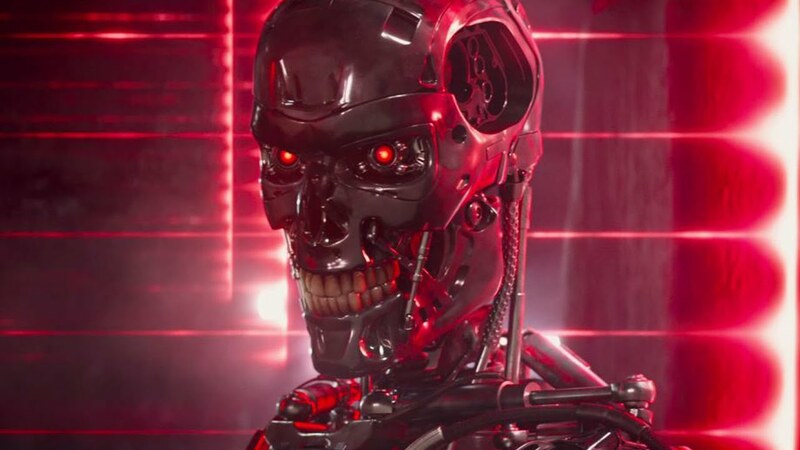 Either way, this has to be resolved in negotiations before any deal can be done, otherwise they will not move forward with “Terminator 6”, let alone a trilogy. 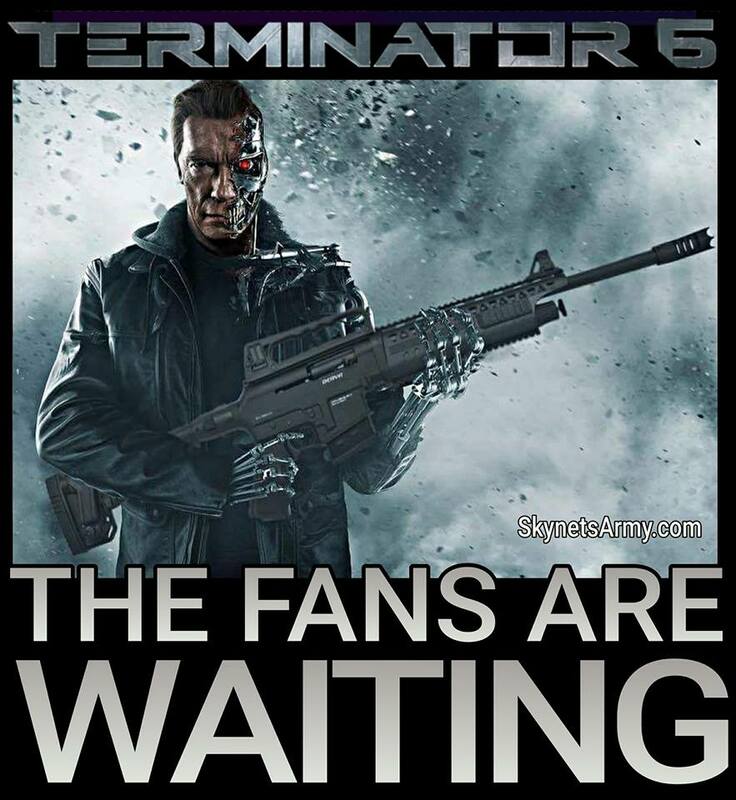 So let’s hope James Cameron and Skydance’s David Ellison can work out those copyright issues and get to work on Terminator 6, 7 and 8! 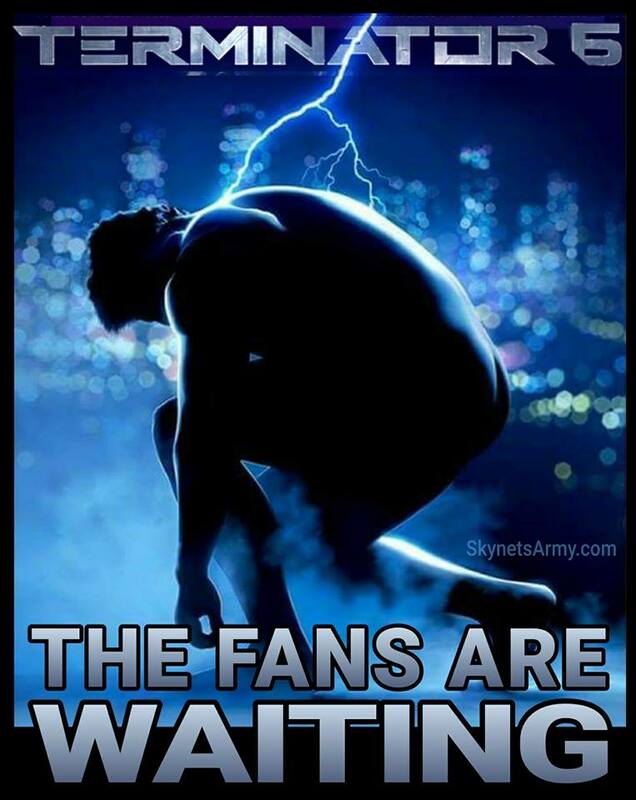 We have more to report, so stay tuned! 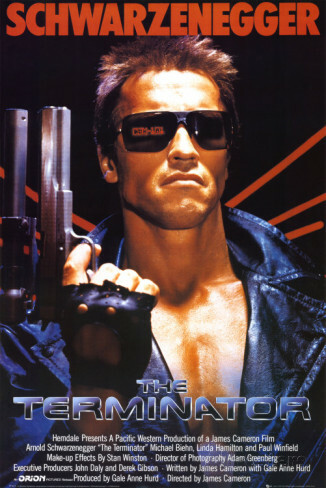 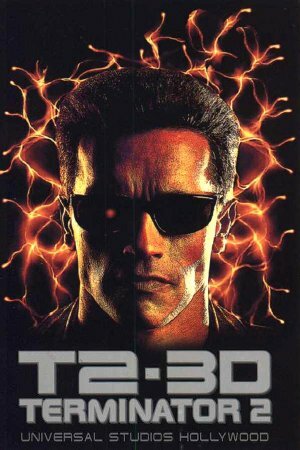 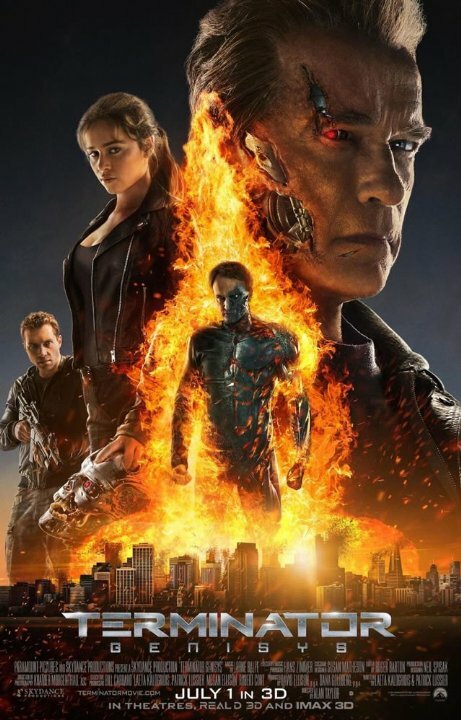 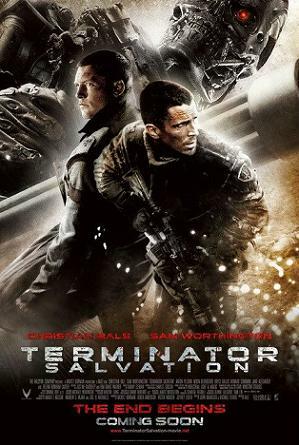 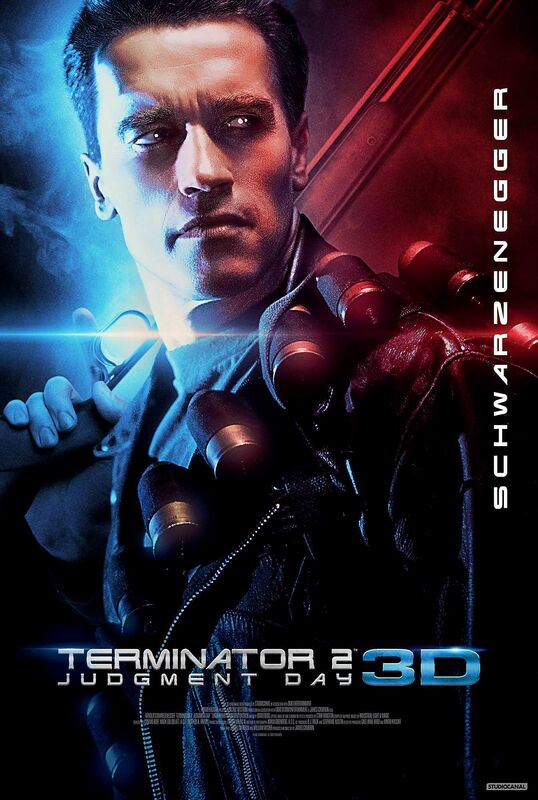 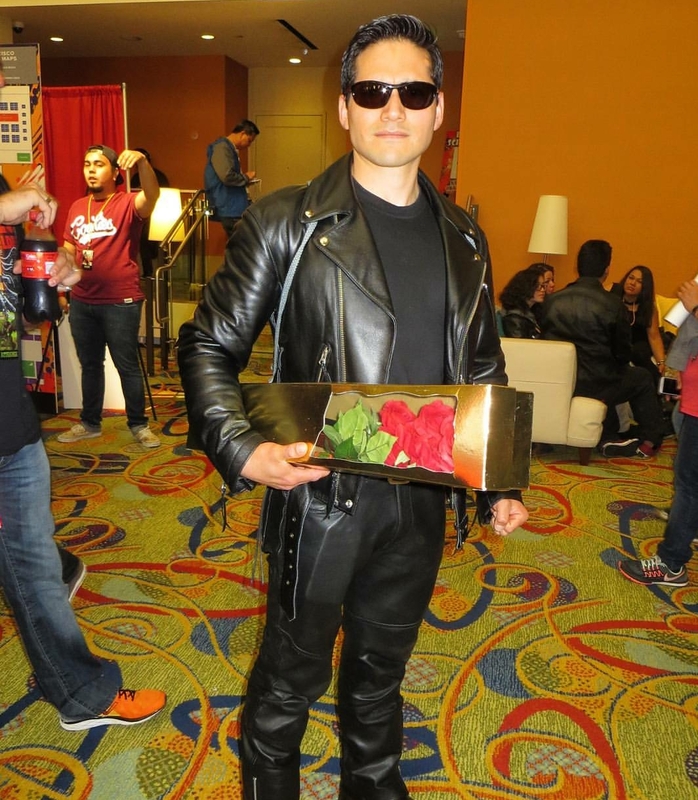 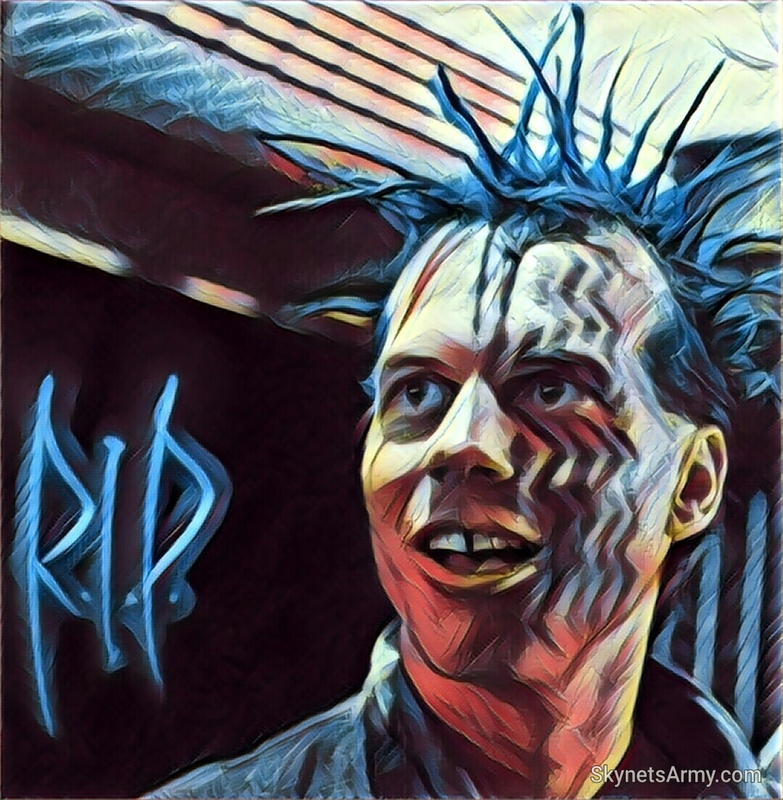 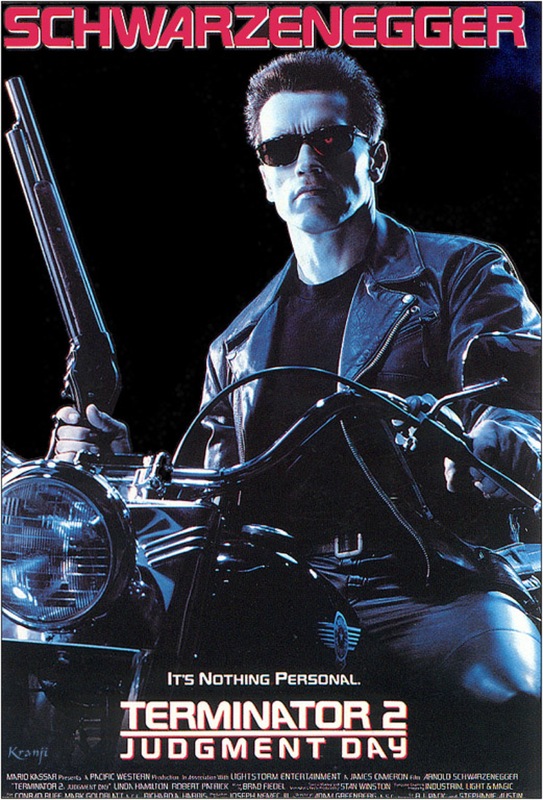 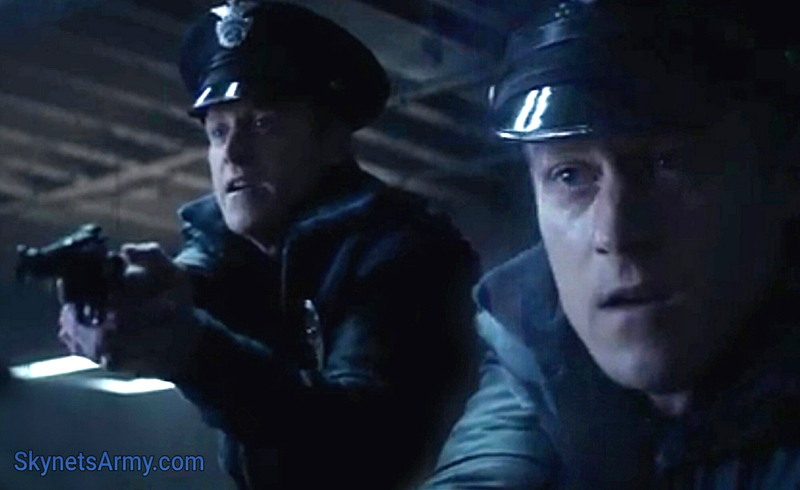 Previous PostLionsgate terminates 3D from TERMINATOR 2’s Blu-Ray home video release in the United States.Next PostArnold’s role will be limited in TERMINATOR 6 as they “pass the baton” to new characters! 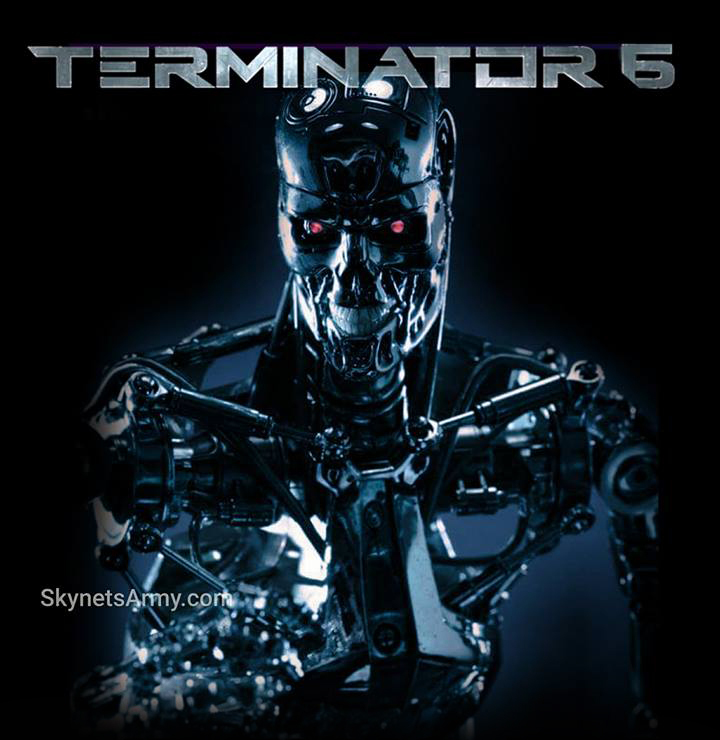 I need T6 to be successful . 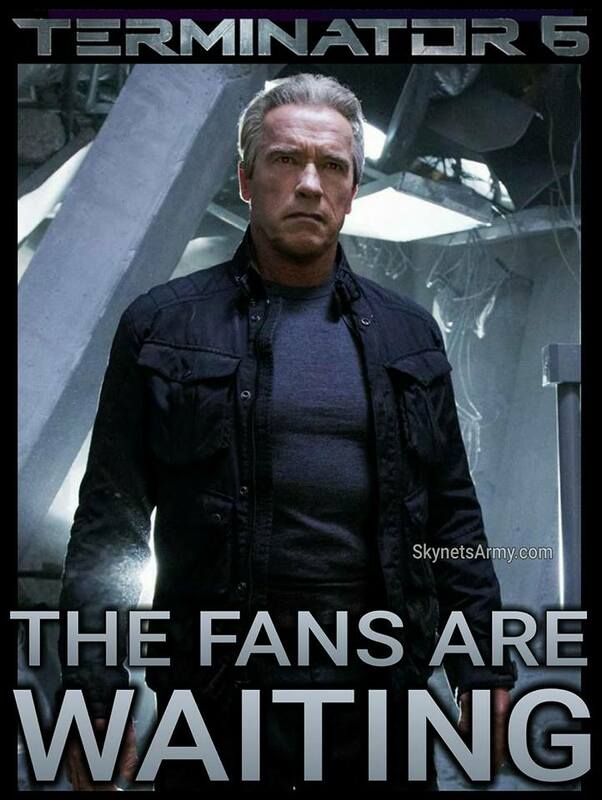 I dont think I can go through the disappointment over ANOTHER cancelled trilogy . 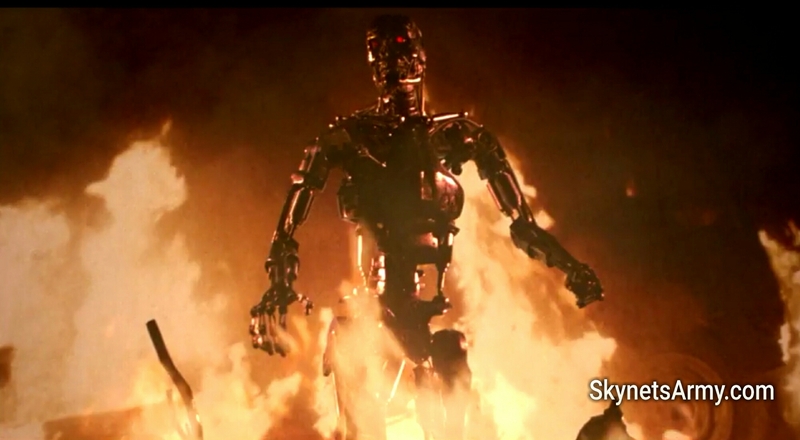 Another 3 terminator films . 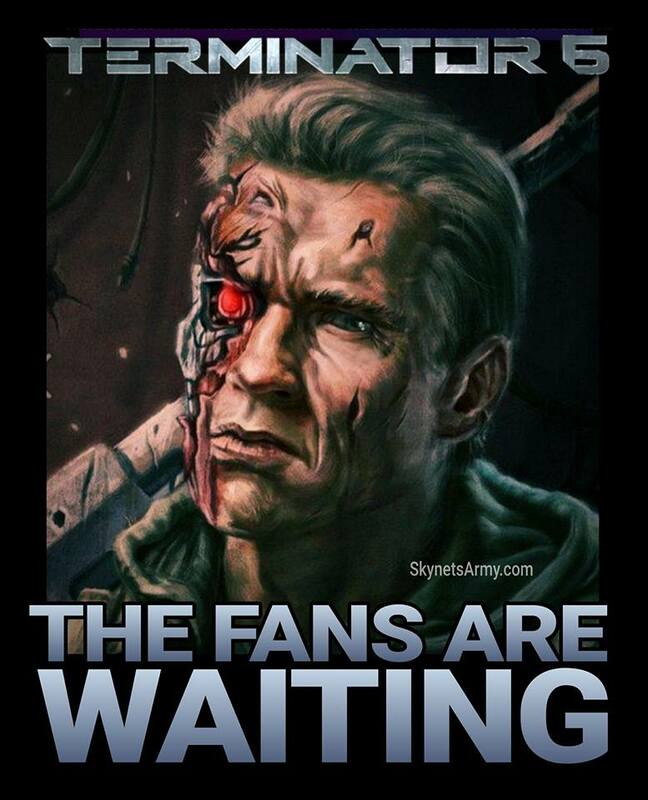 Happy days jim cameron will get it sorted. 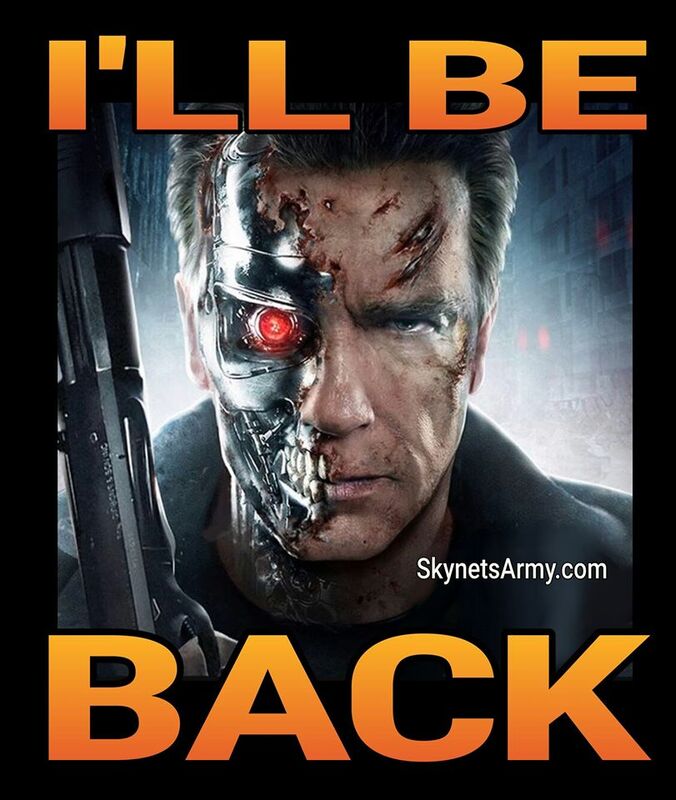 Yep camerons back and the fact that terminator 2 wasnt the last movie ever done sais something about the faults of that movie as a conclusion. 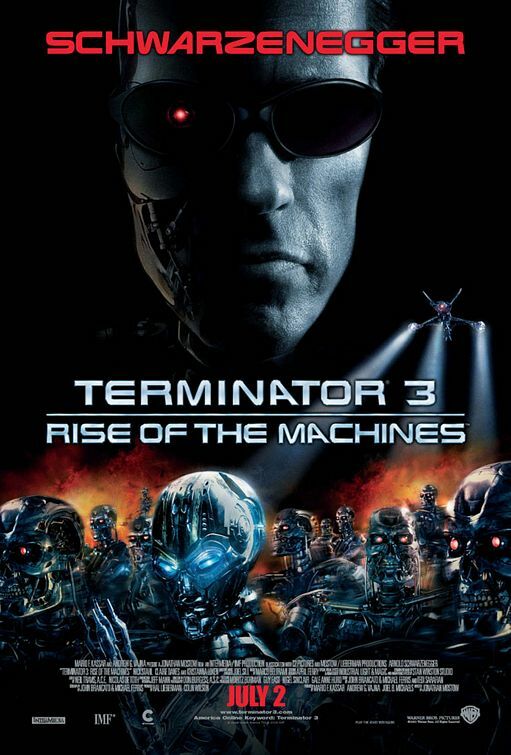 Hopefully now we get the 3 or 4 film arc that we should have got the first time around. 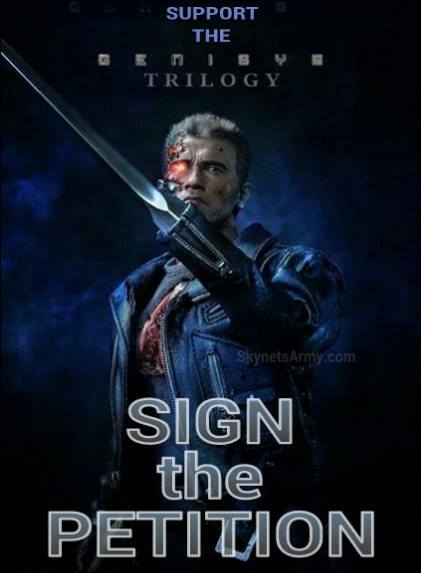 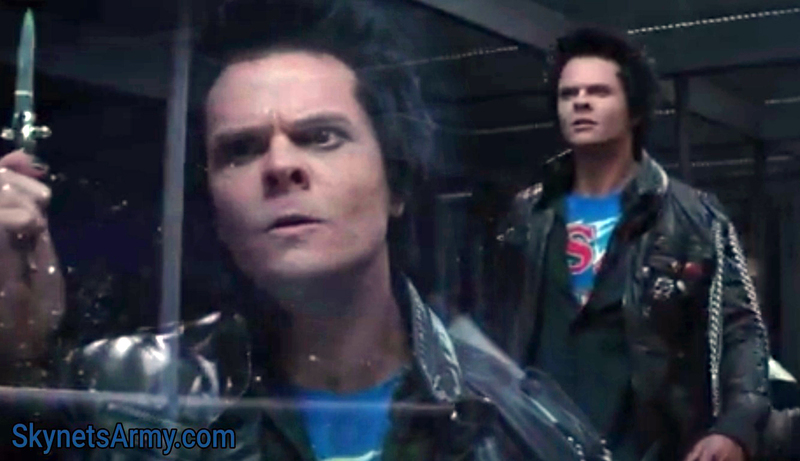 Hopefully some respect is paid to genisys as cameron did support that when it was released.